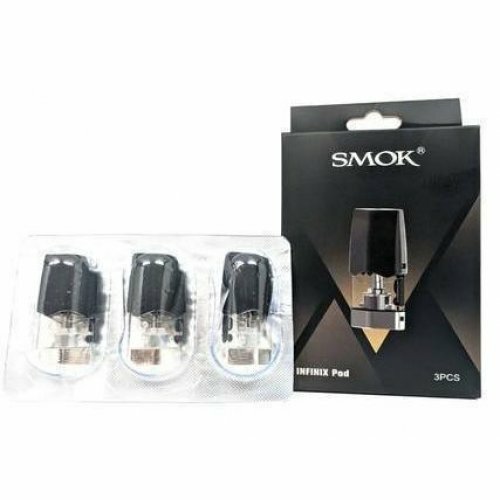 Designed for SMOK Infinix Starter Kit, the SMOK Infinix Pod is a 2ml refillable cartridge with 1.4ohm coil. 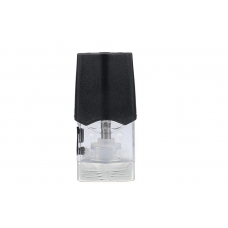 With the convenient side filling design and a visual e-juice window, Infinix Pod by SMOK brings extremely simple vaping for you. 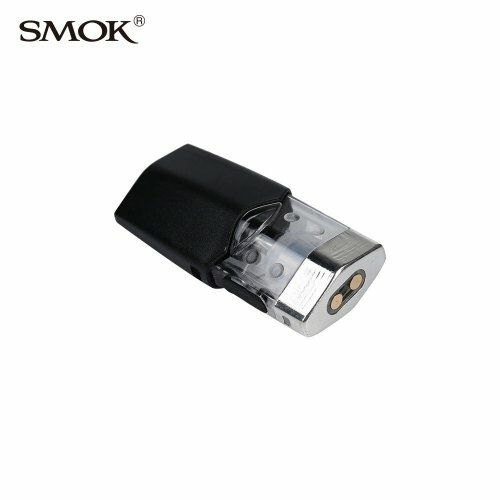 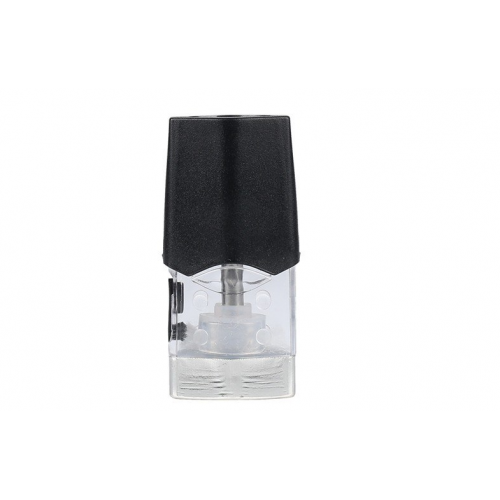 Just get it as a spare part for SMOK Infinix Kit to enjoy easy and great vaping experience.